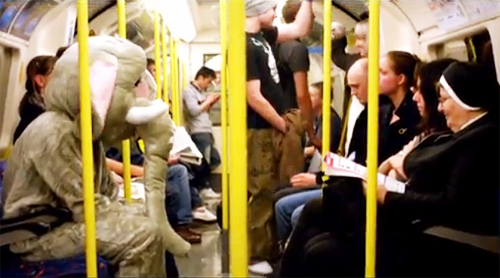 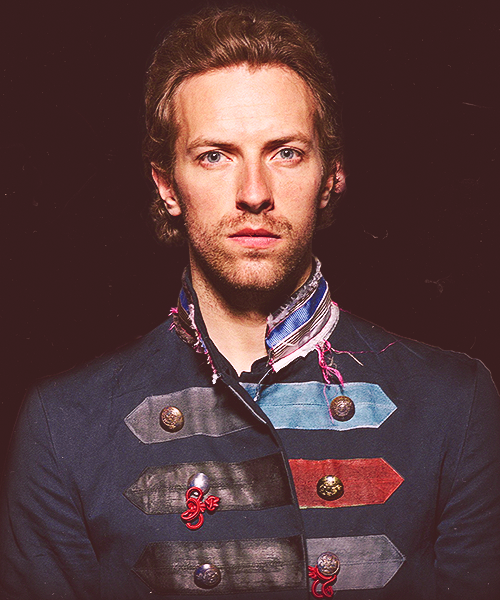 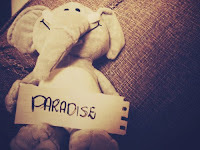 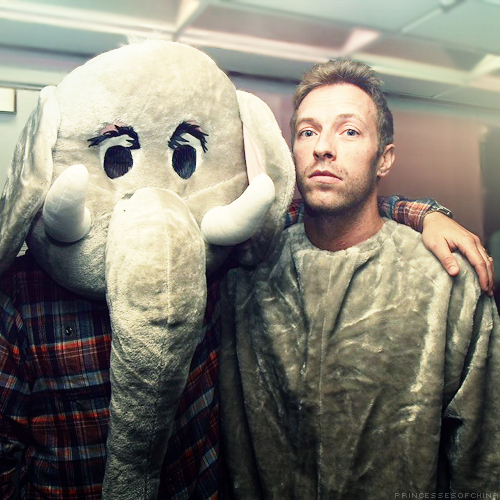 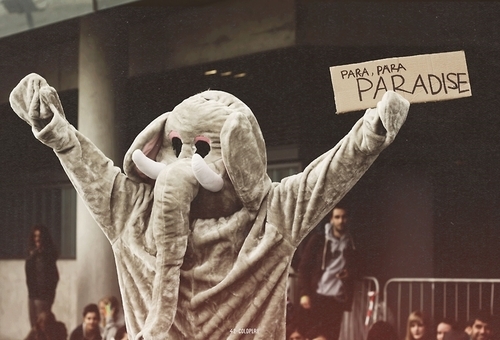 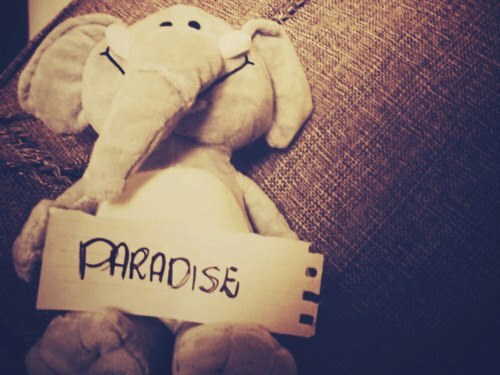 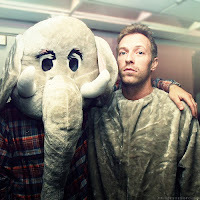 Chris Martin is such a cute elephant, don't you think? 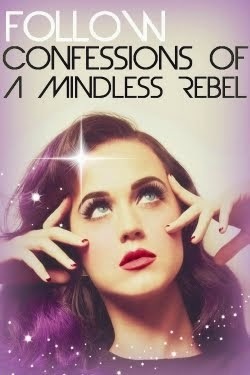 Yeah, I'm done, so have a nice day Rebels! Peace!